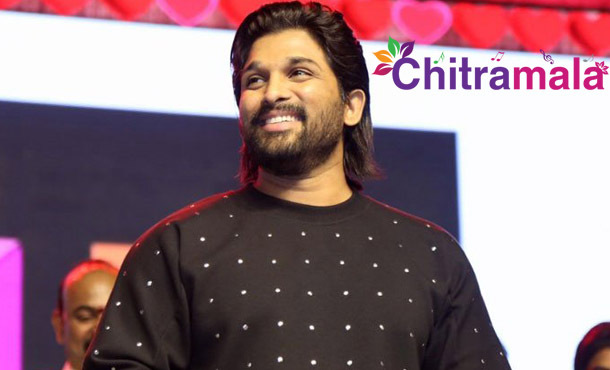 Tollywood Stylish Star Allu Arjun recently got into the news by opening his new office and he has now grabbed the attention with his new caravan. Bunny has reportedly bought a caravan with a whopping amount of Rs. 7 crores. The ‘Sarrainodu’ actor is going to turn the caravan into a Paradise with the best interior designs and all the facilities. Sources revealed that this Caravan is going to be South India’s first ever fully modified and sophisticated Caravan and it is going to have the most popular Allu Arjun’s stylish AA signature on it. The fans are super excited to get a glance of that Caravan which Bunny is going to use for his upcoming films. On the work front, Allu Arjun has announced his next project with Wizard of Words, Trivikram Srinivas. The movie is going to be the third outing of Bunny and Trivikram together after ‘Julayi’ and ‘Son of Satyamurthy’. Harika and Hassine Creations in association with Geetha Arts is going to bankroll this project.